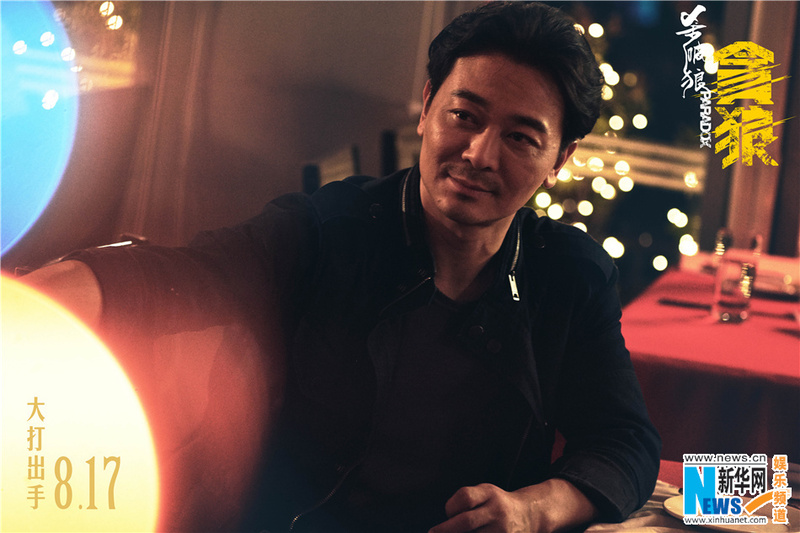 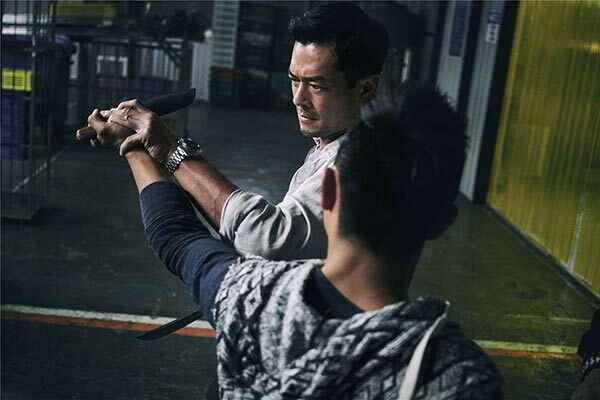 In the latest interview, the director Wilson Yip explained that Paradox is not SPL3 like media called it everywhere, he just wanted to say that this action movie has the same spirit. 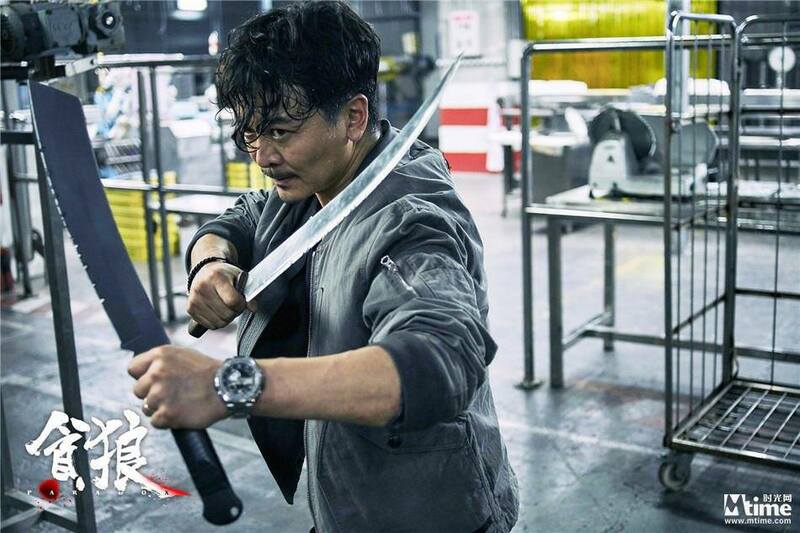 But what he doesn’t refuse that Liam Neeson’s Taken has a considerable influence on him, and he used a father’s search for his daughter as the story’s starting point. 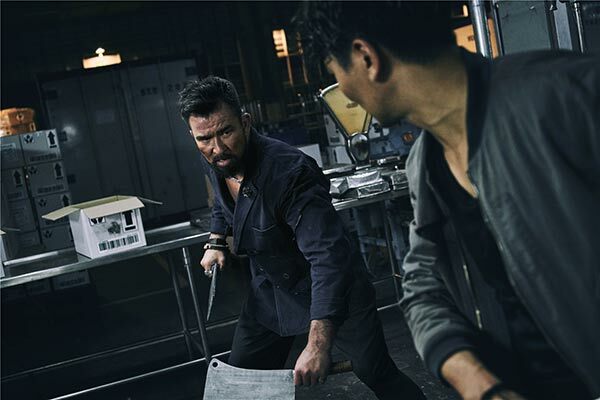 Check out the new stills from the Paradox movie below. 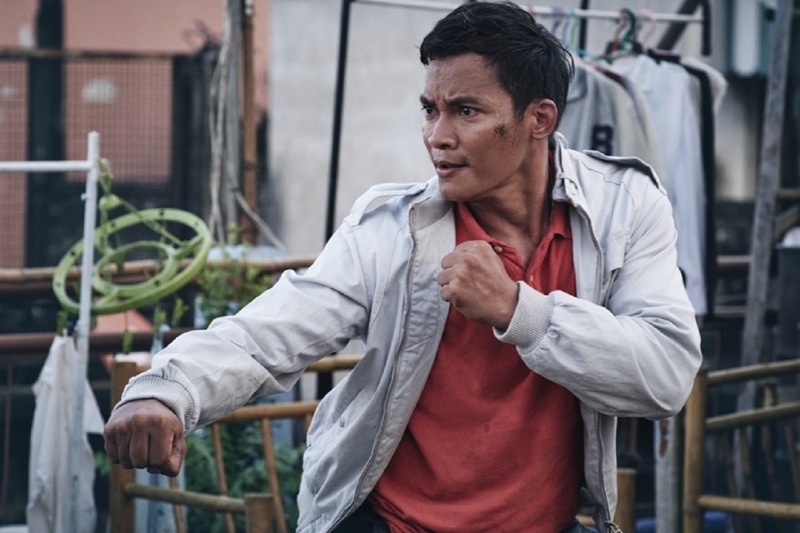 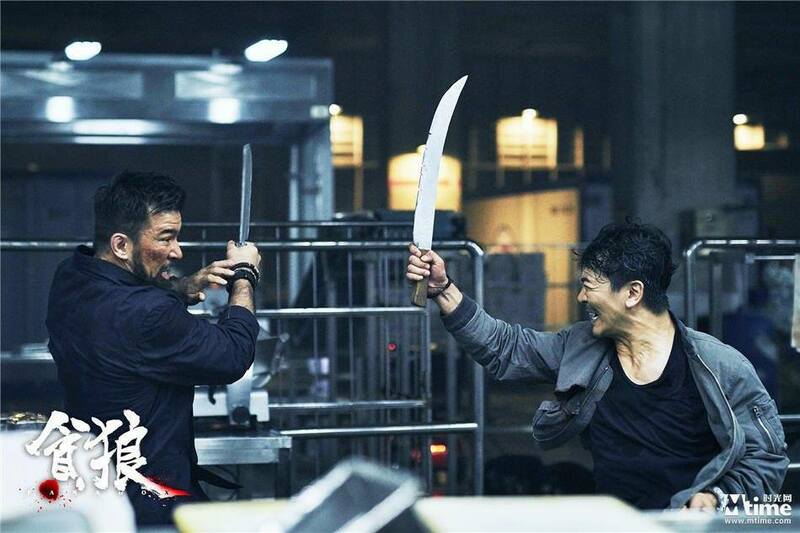 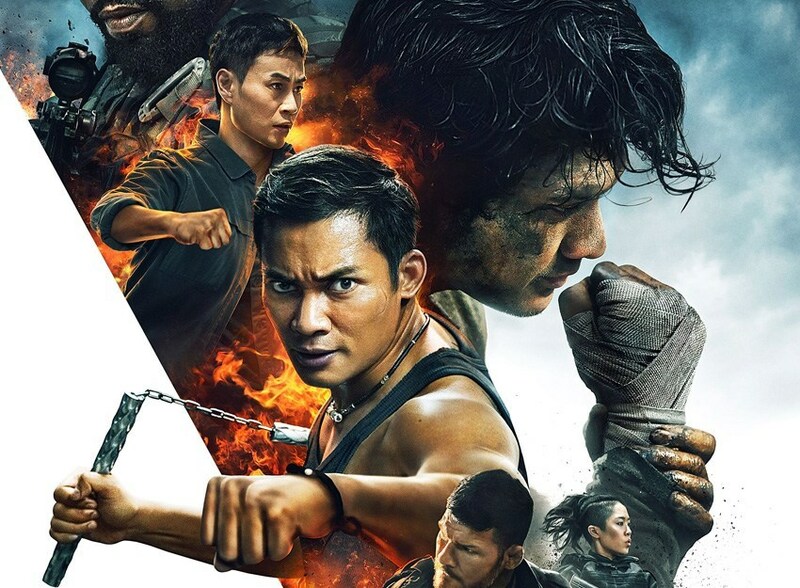 Check out the first trailer to Paradox movie where Tony Jaa fights gangsters with flying knees and elbows, while Louis Koo suffers from the inner conflict in the typical directing style of Wilson Yip. 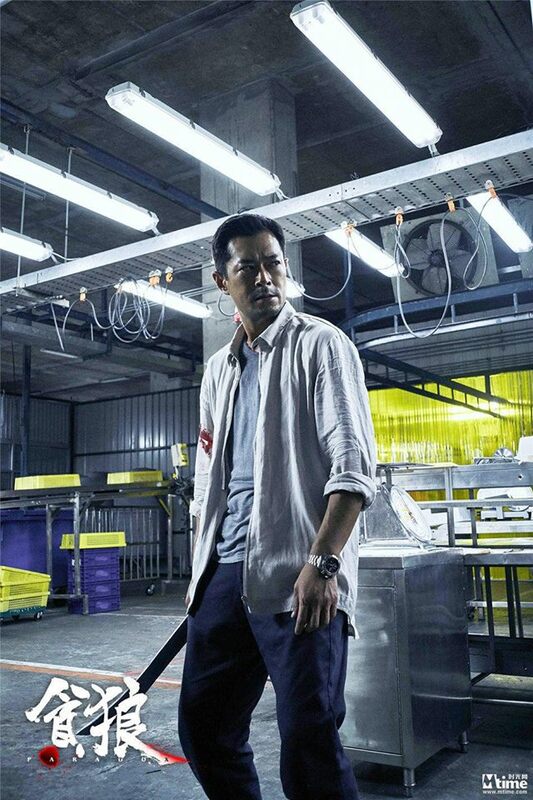 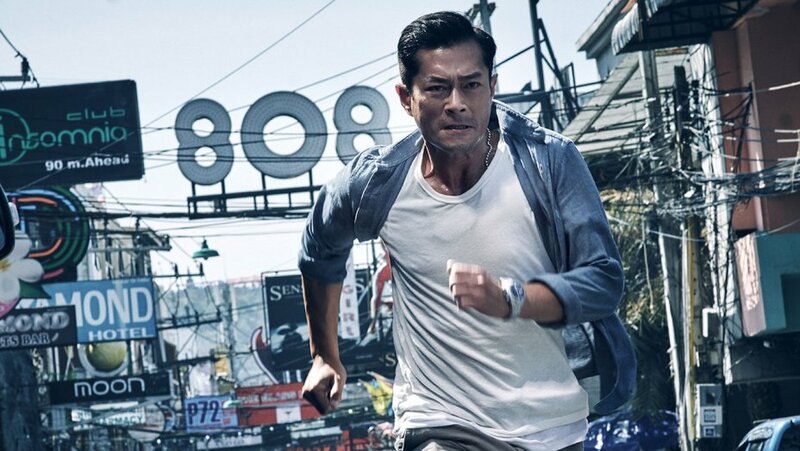 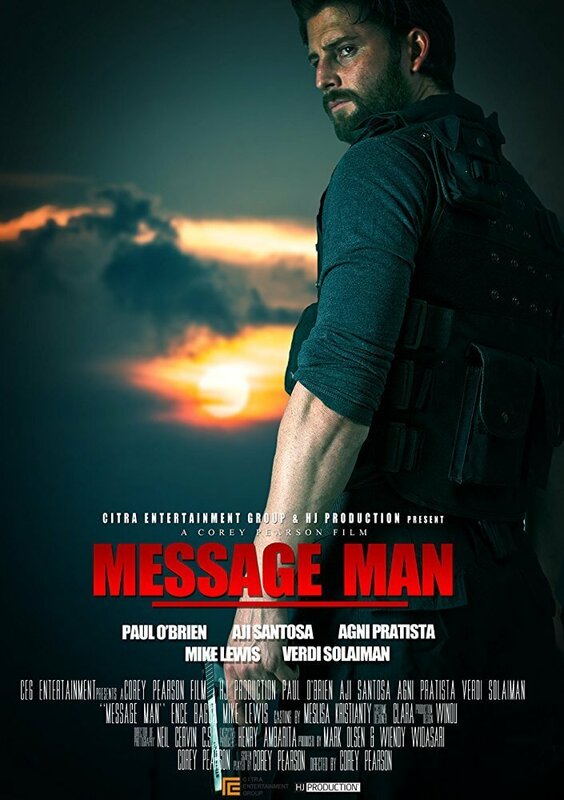 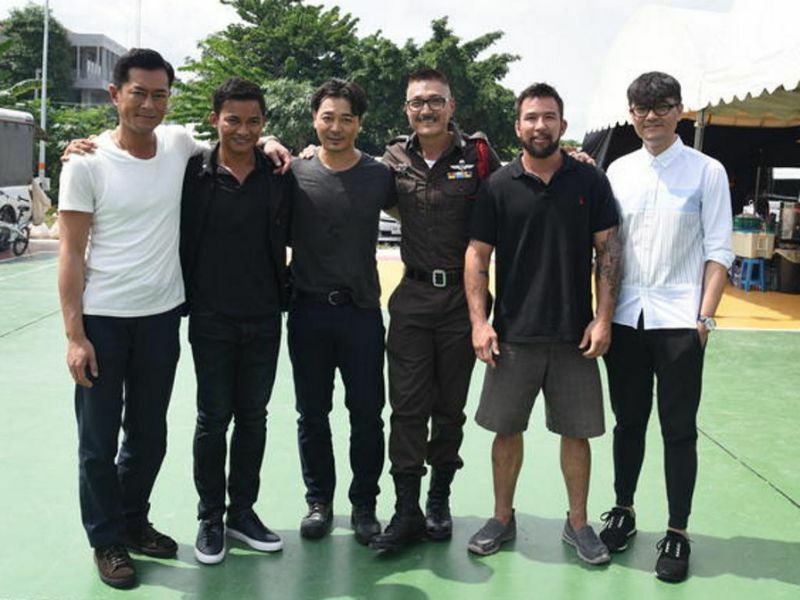 Synopsis: When Hong Kong police negotiator Lee Chung-chi (Louis Koo) was informed about the sudden disappearance of his 16-year-old daughter, Lee Wing-chi (Hanna Chan), during her trip to Pattaya, he decides to travel to Thailand to search for her daughter’s whereabouts. 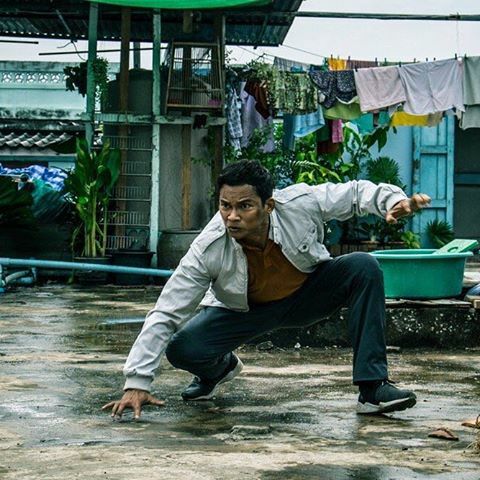 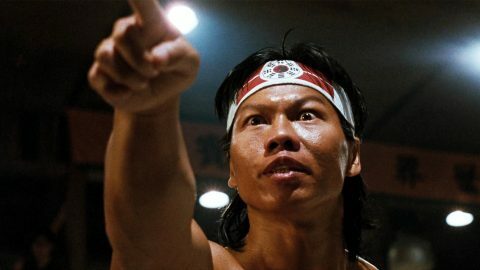 There, Lee receives assistance from local Chinese detective, Chui Kit (Wu Yue), and his colleague, Tak (Tony Jaa), and also encounters American gangster, Sacha (Chris Collins). 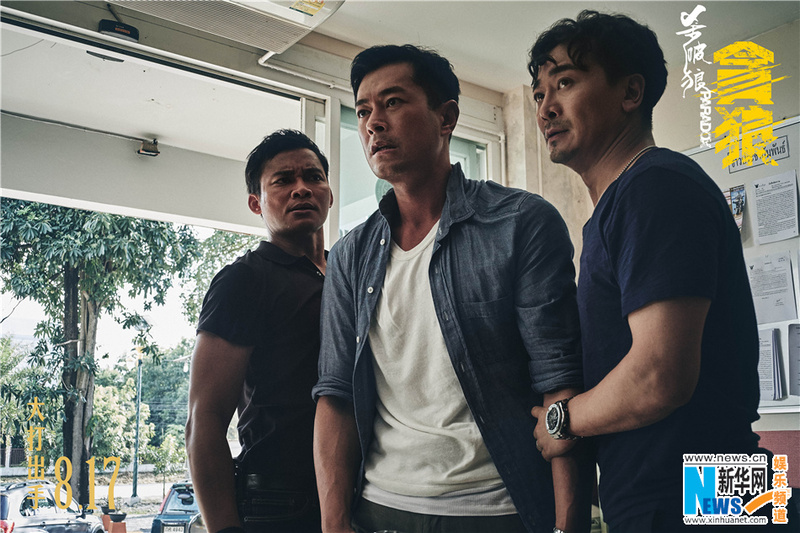 Based on clues, the disappearance of Lee’s daughter is related to a case involving the mayoral candidate of Bangkok’s urgent need for a heart transplant. 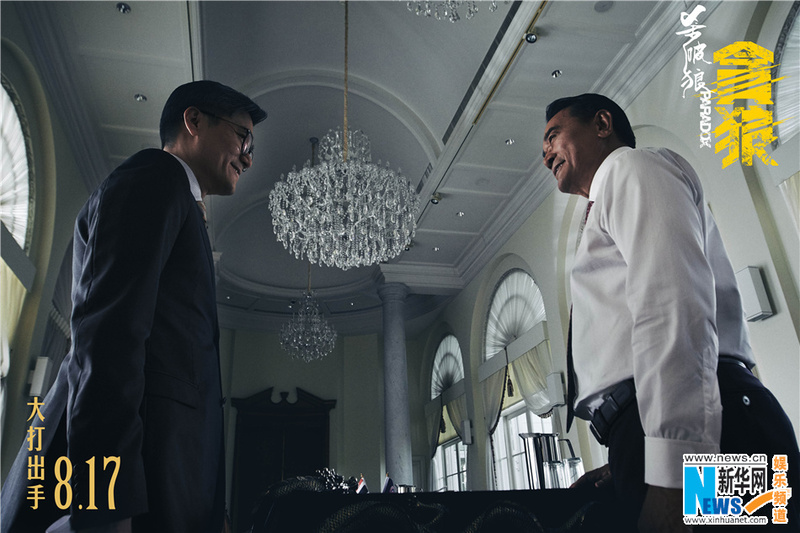 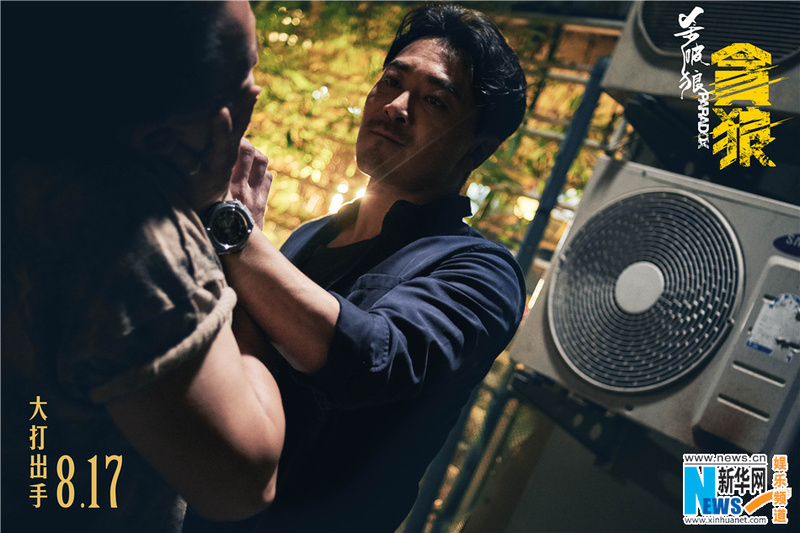 Lee also suspects the mayoral candidate’s assistant, Cheng Hon-sau (Gordon Lam), colluding with Sacha to abduct his daughter. 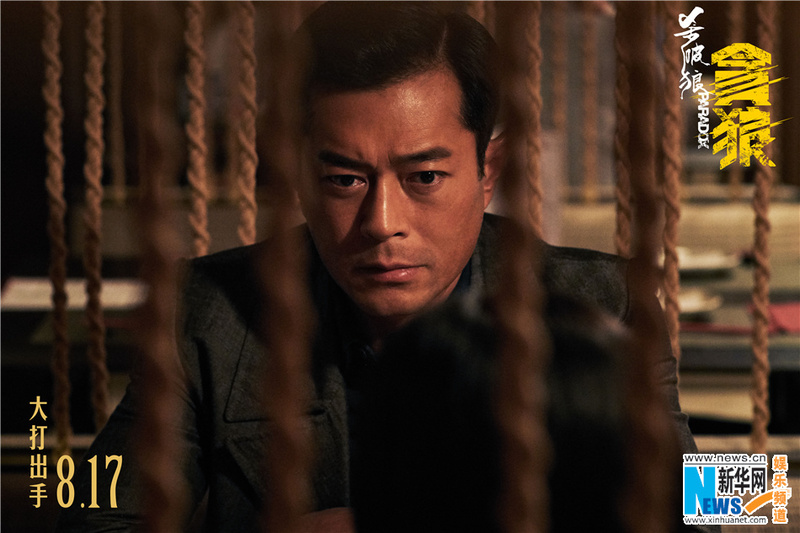 While suffering from the loss of his beloved daughter, Lee personally imprisons uniformed officer, Ban (Ken Lo), to investigate the case. 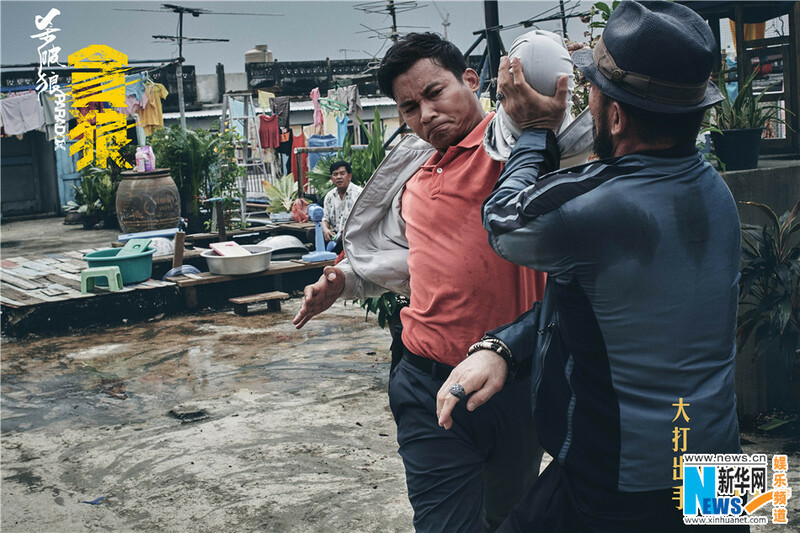 As a result, Lee becomes a nationwide wanted criminal. 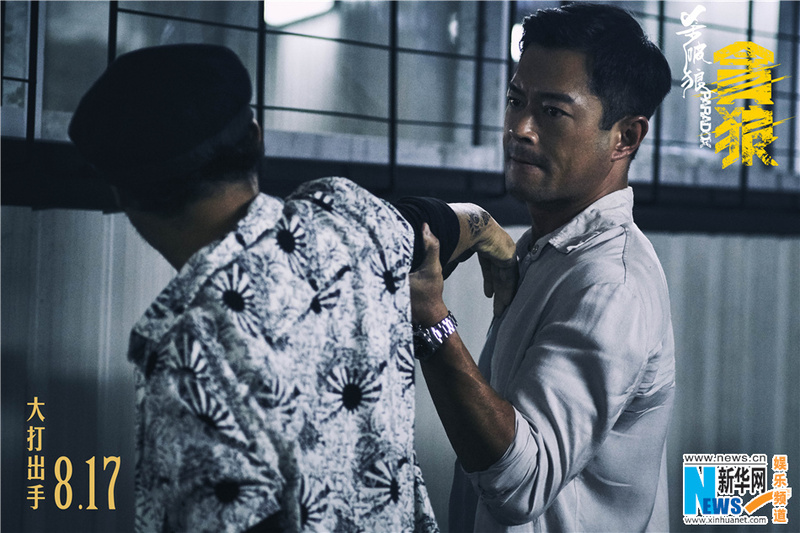 To seek revenge, Lee can only ask Chui to assist him in finding the whereabouts of her daughter’s heart. 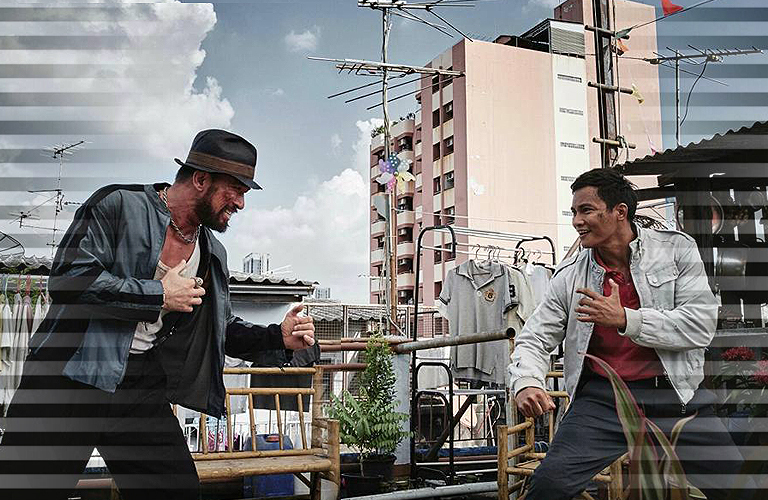 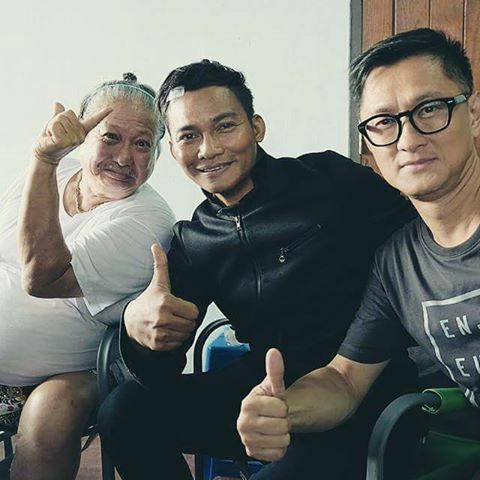 Tony Jaa joins forces with Sammo Hung and Wilson Yip for the new martial art movie Paradox (formerly Fate). 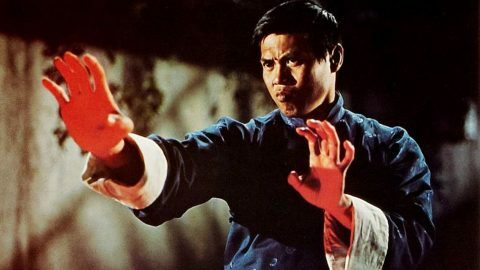 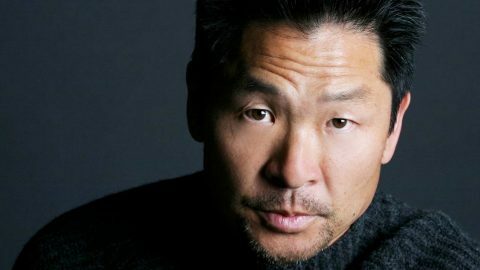 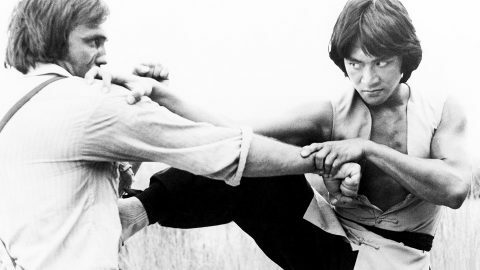 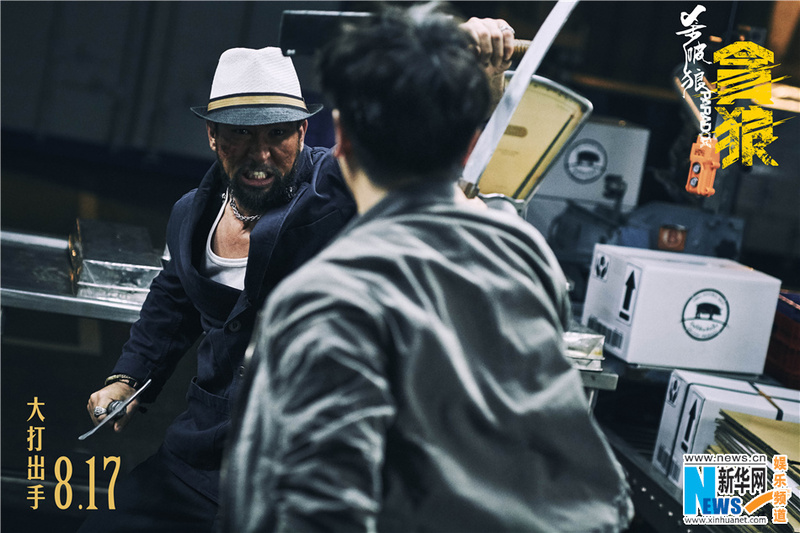 Wilson Yip, who directed SPL, Flash Point, and Ip Man, has a new action star to work with when Sammo Hung has a talented fighter to choreograph fights with. 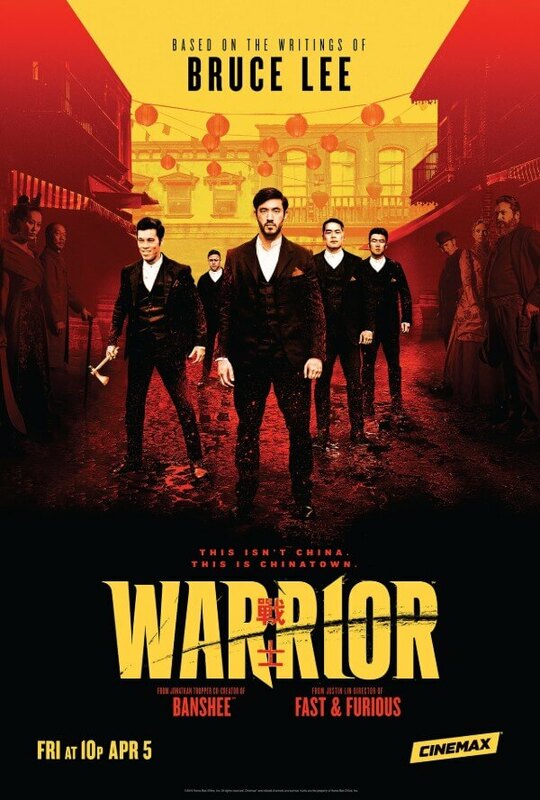 I personally can’t wait to see it. 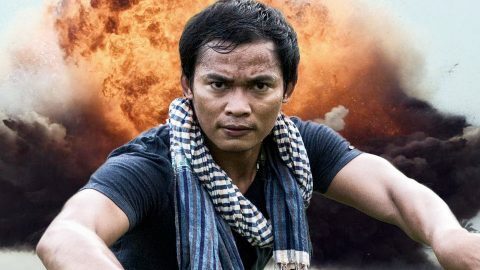 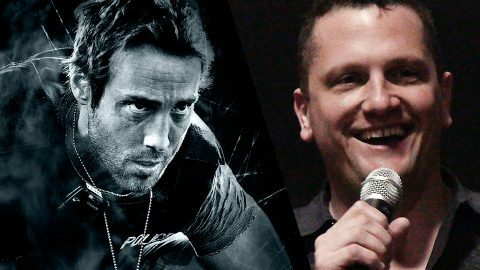 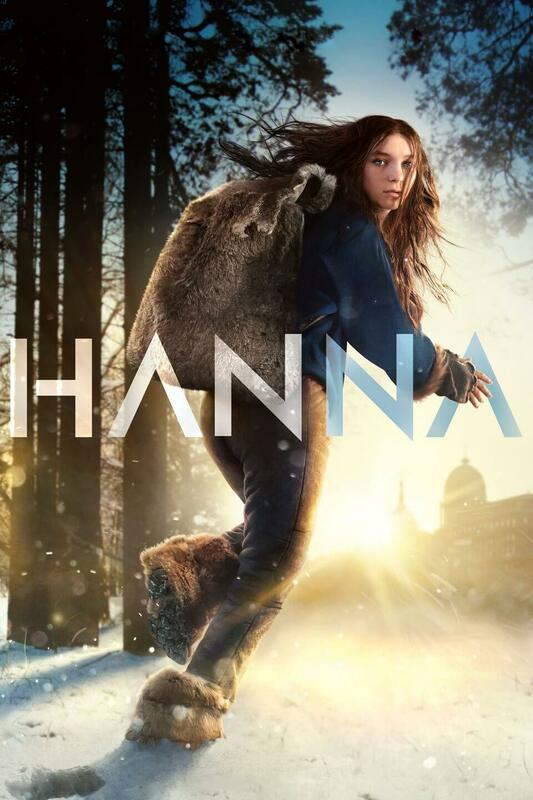 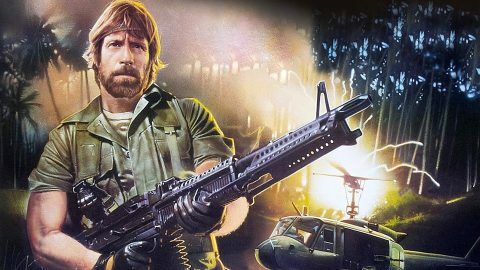 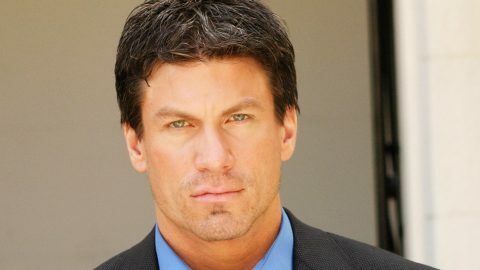 Details about the plot are being kept under wraps. 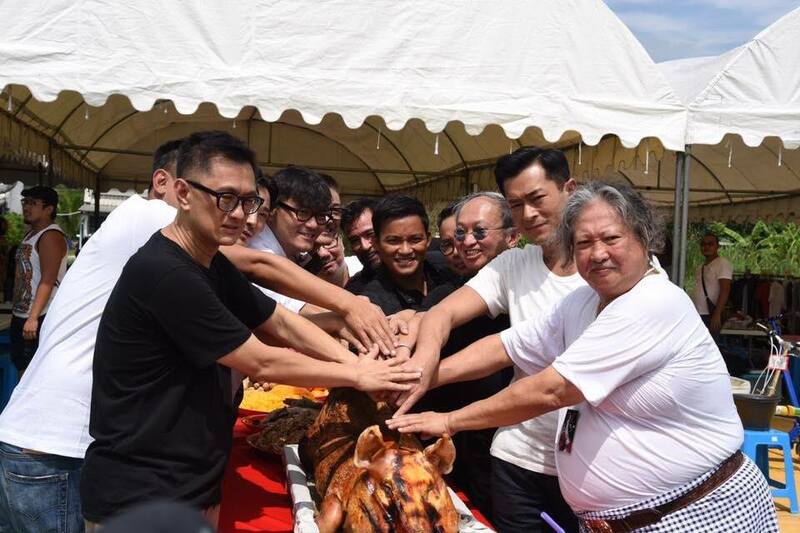 Production is expected to begin in October.